Princess flybridge luxury motor yachts offer all the outdoor living space that comes with the best in flybridge design, combined with spacious cockpits, luxurious saloons and superb cabin layouts. These boats have been recognised for their excellence by industry experts. 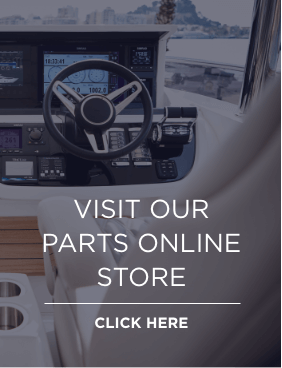 Over the years, Princess flybridge yachts have been been awarded Motor Boat of the Year Awards along with numerous accolades from Motor Boat and Yachting and Motor Boats Monthly magazines.